Riverview fourth graders held their annual county fair. Students selected a Utah county to learn about and present a report on. Students learned about the physical features, climate, recreation, history, and how their county was named. 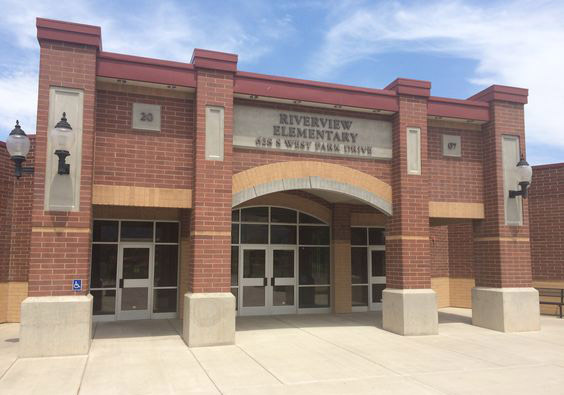 Riverview students were able to attend the fourth grade county fair and learn about the Utah counties. Great work fourth graders!